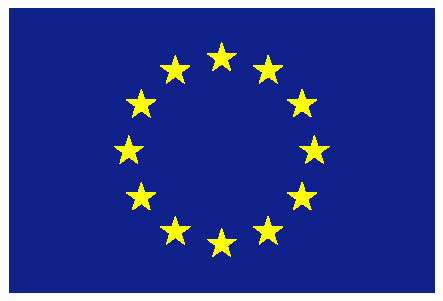 Symposium will be organized on 29. September – 01. October 2014 in Ulm, Germany. Speakers from universities and industry will present their scientific achievements and talk about several aspects of modern Raman imaging. 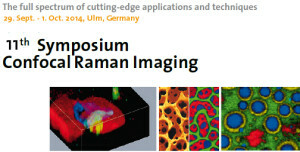 The poster session will provide an opportunity to learn more about recent scientific results in Raman imaging from various fields of applications, while the equipment demonstration will give a detailed introduction to the operational principles and instrumental configurations relevant to confocal Raman microscopy. At symposium, you may also see the new RISE Microscope demonstration (Correlated Raman-SEM Imaging) – output of UnivSEM project. The number of participants is limited, so please register early to ensure your participation.